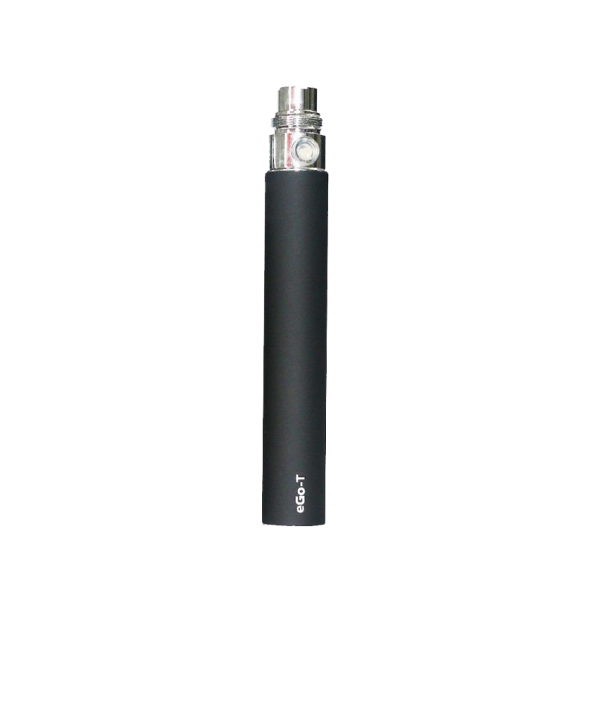 The eGo-T 1100 mAh battery is the perfect ego style battery for eGo threaded clearomizers and other basic cartridges currently on the market. 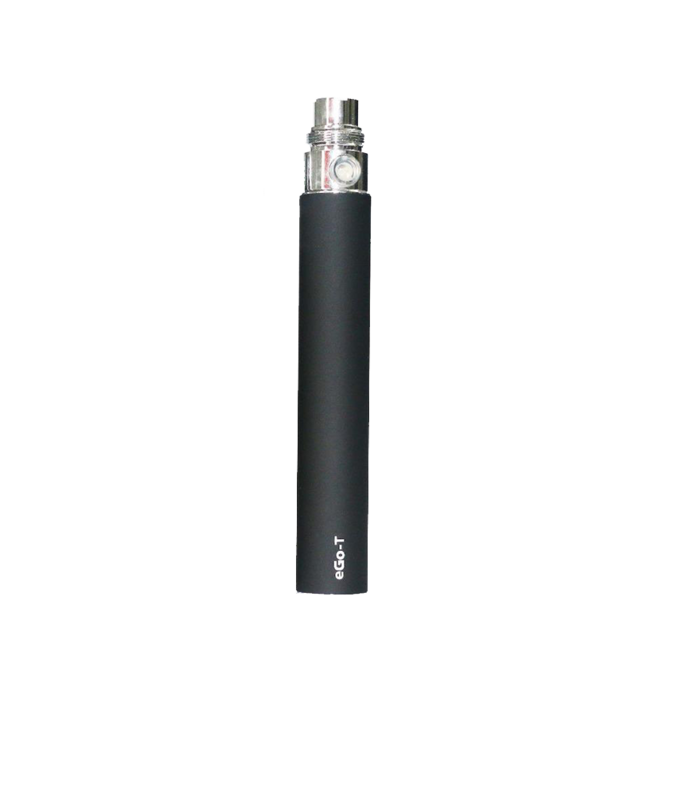 The eGo-T is the device that started the insane rise of vaping world-wide! 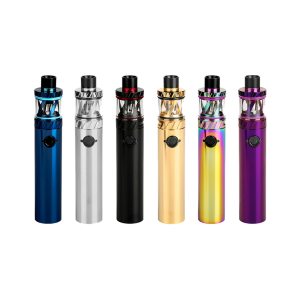 The eGo-T 1100 mAh battery is the perfect ego style battery for eGo threaded clearomizers and other basic cartridges currently on the market. 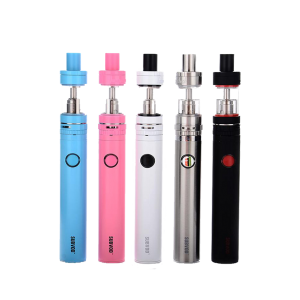 The eGo-T is the device that started the insane rise of vaping world-wide! 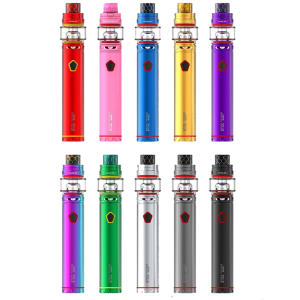 It is simultaneously one of the easiest devices to use as well as one of the most efficient and reliable. . Once you have screwed on your atomizer, click the button 5 times. You should see a blue led light behind the button light up and begin blinking. Once it is done blinking you will be ready to fire up your atomizer. 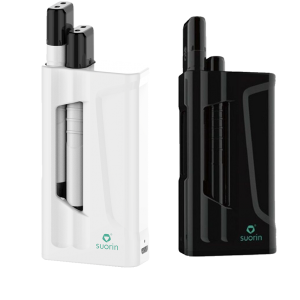 Hold down the button while drawing on the atomizer to begin vaping. 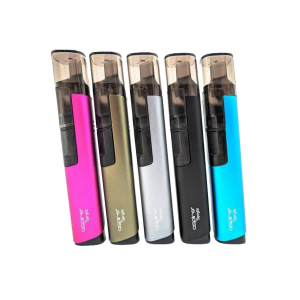 Once you have finished your vaping session, be sure to click the button 5 times rapidly to power down the vape. This is important because you don’t want your eGo-T to fire while it is in your pocket or bag, wasting your precious eliquid. When the eGo-T has low battery, the light behind the button will begin flashing red.